Did this memory game in 2012 before Chinese New Year after watching a variety show on TV. 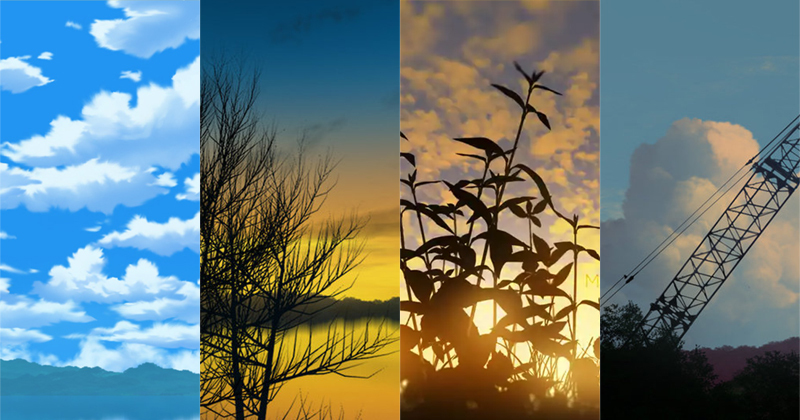 It is a simple game where you click on the tile numbers in ascending order. I decide to develop this game with chinese new year festive theme using Mahjong as the puzzle tiles. If you are not familiar with Mahjong, you can use to the image below as a quick reference. 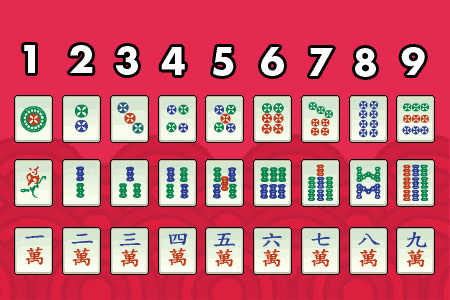 The Mahjong tile pattern was draw by Jerry Crimson Mann. But I need a 3D rotating tile animation for my game, so I model and render a low poly Mahjong rotation sequence with Blender3D. Then, did some final touch up with Photoshop to give it a pixel art feel. A sequence of numbers will be shown for a brief seconds. Remember it and click them in ascending order. 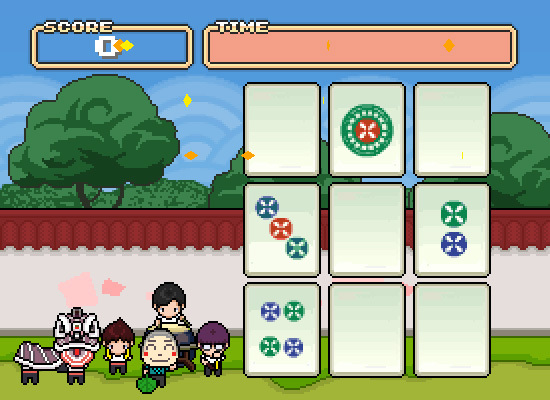 You can play "Mahjong Memory Game" in my deviantart page.